Safety Town is an interactive educational program that is designed to educate children on a variety of safety topics and techniques that can be utilized in real life situations. The program is geared for children between the ages of four and five years of age and entering kindergarten. 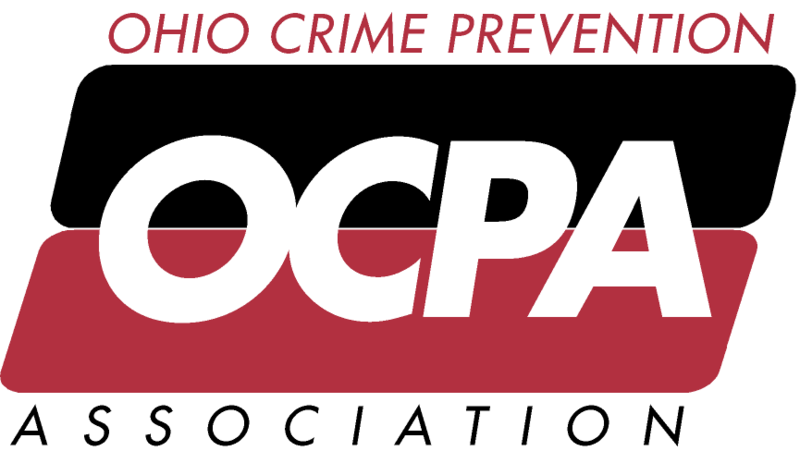 Our presentation will cover topics to educate attendees, groups, organizations, agencies, or individuals that are interested in developing, sponsoring, or implementing a safety program for your town. Whether you have an established program and looking for new ideas or wanting to implement a new program this training course can help. Preventable injuries are the #1 killer of kids in the United States. Every year thousands of families lose a child because of a preventable injury. Millions more children are injured every year. In the United States nearly 9 million children are treated for injuries in an emergency department ever year. Teaching children to be safe starting at a young age can help prevent these eye opening statistics.